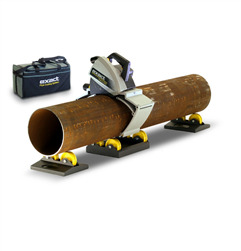 THE MOST ADVANCED PIPE CUTTING SYSTEM EVER MADE! 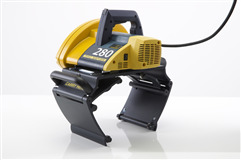 - Much stronger 2500W 230V / 2200W 110V motor. 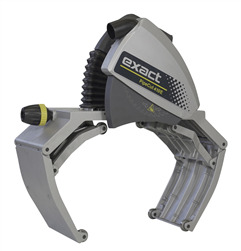 - Electronics protecting the motor from overload and “traffic lights” guiding the operator. 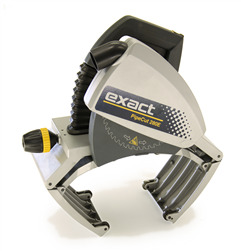 - Laser indicator for precise cutting. 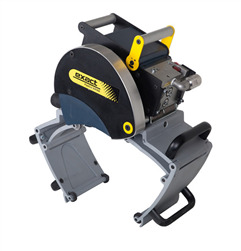 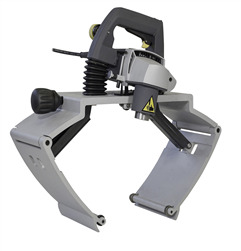 - Improved adjustment mechanism for straight cutting. 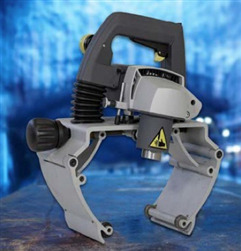 - Professional quality - Made in EU. 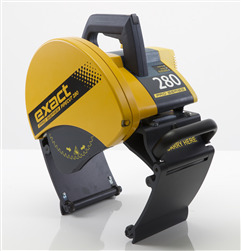 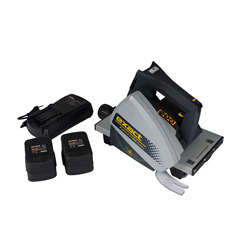 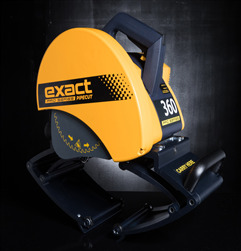 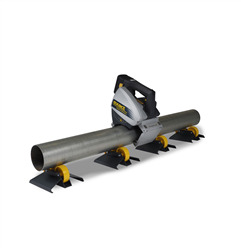 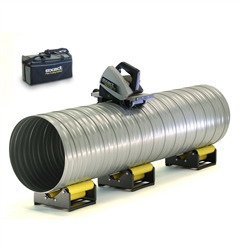 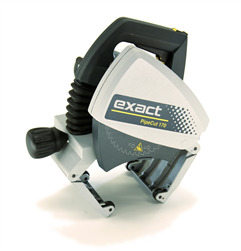 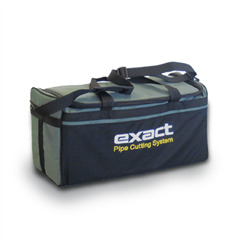 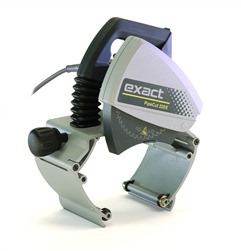 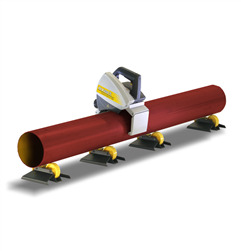 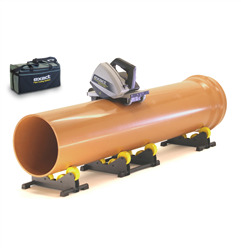 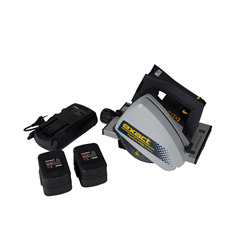 - Cuts steel pipes with wall thickness up to 20 / 12 mm.